Alle muziek van Sugarbeat Music wordt internationaal (digitaal) gedistribueerd via CDBaby.com. Hieronder tref je de albums en losse songs van Live Poets Society, Jeewee Donkers, Tex Mex Nightmare en Jacques van de Wal aan in de webshop. Uiteraard vind je ze ook op alle gerenommeerde streaming platforms. All songs by Sugarbeat Music are being distributed internationally via CDBaby.com. 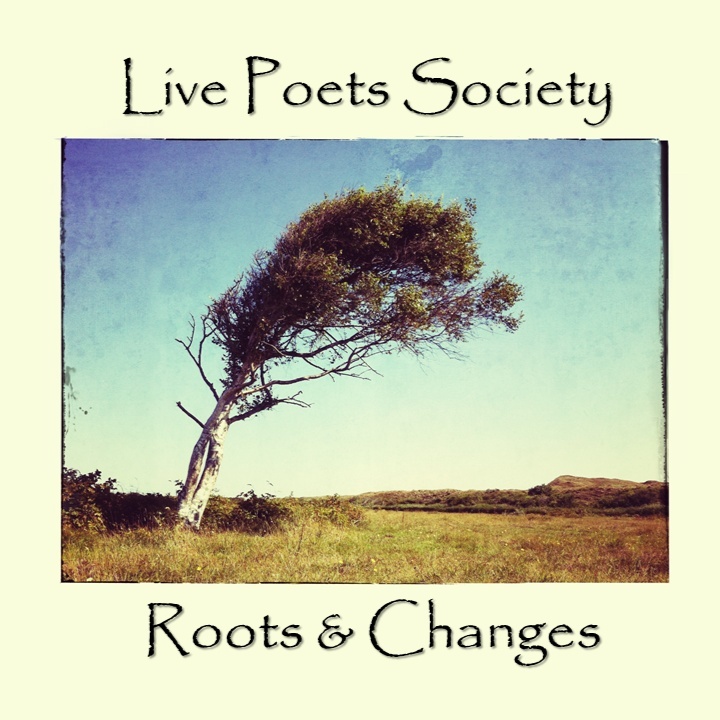 In the webshop you will find albums and individual songs by Live Poets Society, Jeewee Donkers and Jacques van de Wal.